Hallmark Keepsake Ornaments, itty bittys® and gifts among items available at San Diego fan event. PopMinded by Hallmark is finalizing plans for its annual participation at the nation’s largest pop-culture fan gathering-Comic-Con International in San Diego, Calif.-with limited quantities of products and collectibles developed exclusively for attendees. 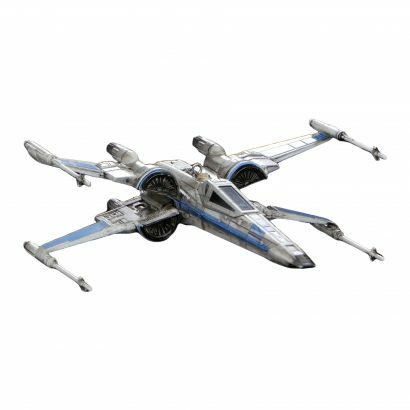 T-70 X-Wing FighterTM, a Keepsake Ornament of Poe Dameron’s starfighter as depicted in the beginning of Star Wars: The Force Awakens. This repaint of a 2016 Keepsake Ornament includes sound between Poe & BB-8 before the starfighter was destroyed on Jakku and has a total production run of 3,275 and sales will be limited to 275 per day. 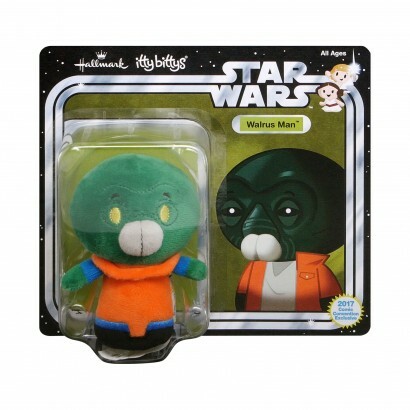 Walrus ManTM itty bittys® plush adds to the Mos Eisley Cantina crowd with a the throw-back again to the original action figures and packaging. This has a total production run of 4,000 and sales will be limited to 300 per day. 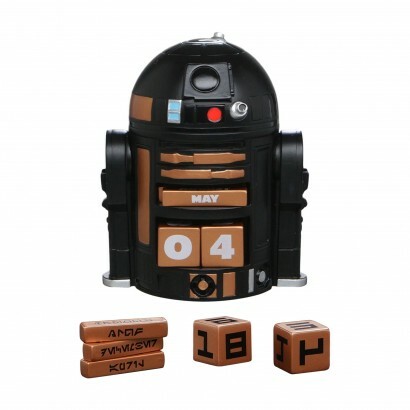 The Imperial R2-Q5TM droid becomes part of the astromech droid-themed perpetual calendar and features an additional set of date cubes in aurebesh, the famed language used throughout the Star Wars galaxy. The calendar has a total production run of 1,600, and 170 of them will be offered for sale each day. C-3POTM and R2-D2TM collectible pin set of two, featuring the iconic Star Wars droids in 8-bit stylization. 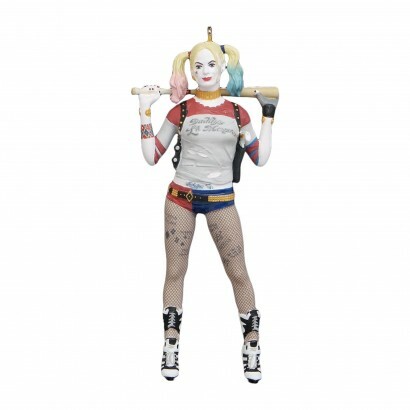 HARLEY QUINNTM is a Keepsake Ornament created exclusively for event sales featuring the DC Super Villain as seen in the 2016 Warner Bros. Pictures film, Suicide Squad. This ornament has a total production run of 2,575 and sales will be limited to 175 per day. 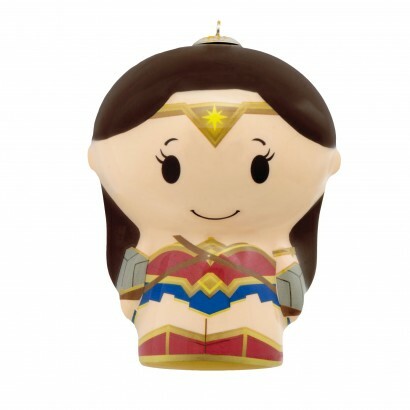 WONDER WOMANTM movie itty bittys® Christmas ornament inspired by her appearance in this year’s record- breaking, box office feature film. This decoupage ornament has a total production run of 1,700 and sales will be limited to 100 per day. 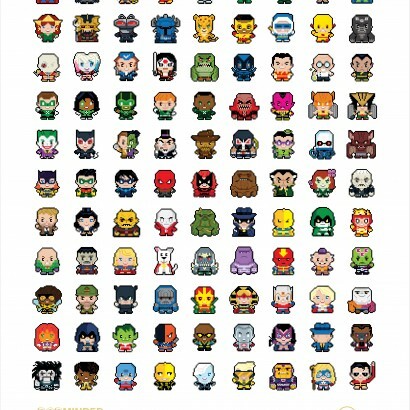 A poster featuring DC Comics characters rendered in 8-bit stylizations. 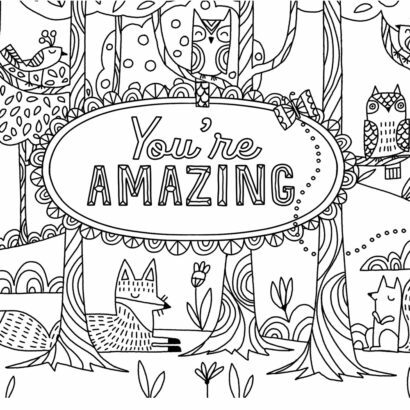 The poster has a total run of 600, and 60 posters will be offered for sale each day. U.S.S. 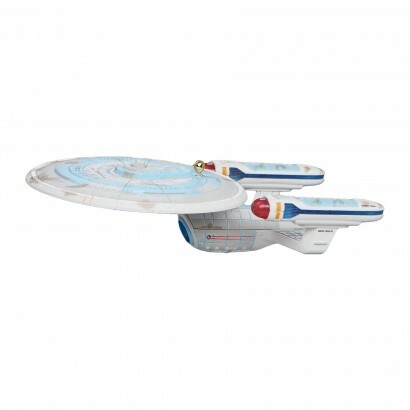 EnterpriseTM NCC-1701-C, a Keepsake Ornament inspired by the Star Trek: The Next Generation episode “Yesterday’s Enterprise,” depicts the iconic starship with a battle-damage paint scheme as it appeared on screen. This repaint of a 2015 Keepsake Ornament has a total production run of 3,325 and sales will be limited to 225 per day. These event exclusives also will be available to attendees of New York Comic Con, set Oct. 5-8. These event exclusives as well as an assortment of Star Wars products will be available from PopMinded’s space in the Star Wars Pavilion, Booth 2913-R. Highlights of the week in this booth include character visits, daily button giveaways featuring 2017 Star Wars Keepsake Ornaments, and sneak peeks of select Hallmark’s Star Wars products to be released in late 2017 and during 2018. A second PopMinded location, Booth 1505, will sell a selection of Keepsake Ornaments, itty bittys® plush and gift products featuring Marvel, Star Trek, DC Comics and other pop culture brands. The event-exclusive DC Comics poster will only be sold in this space, while all other event exclusives will only be available in the other booth location. Additionally, shoppers at Booth 1505 will receive free buttons featuring itty bittys® plush characters. Additional details including prices for each exclusive product will be announced at the event. 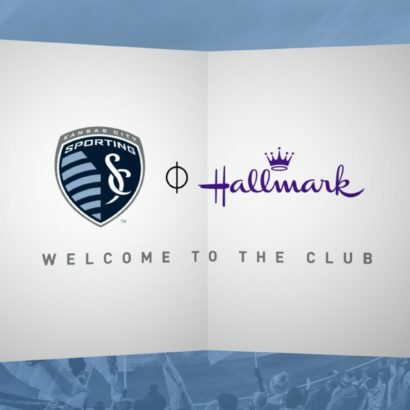 For more information about PopMinded by Hallmark and the products offered, visit PopMinded.com. WONDER WOMAN and all related characters and elements © & TM DC Comics. SUICIDE SQUAD and all related characters and elements © & TM DC Comics and Warner Bros. Entertainment Inc.